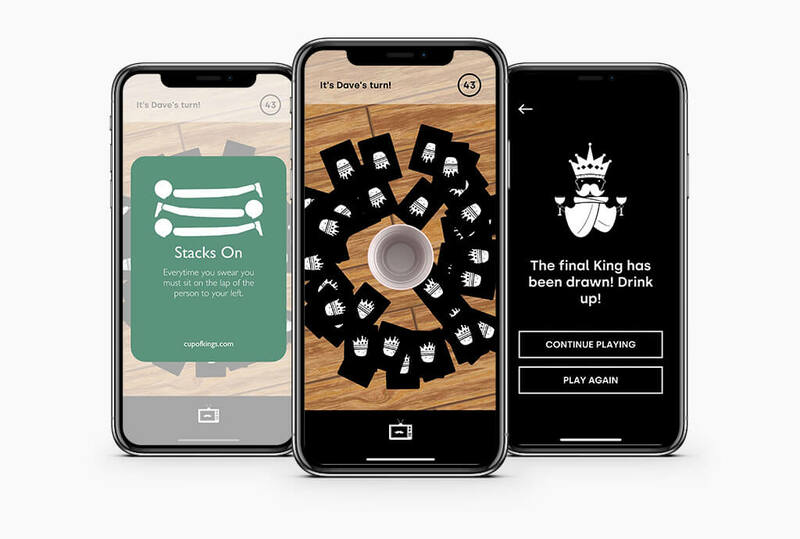 Cup of Kings is a drinking card game that was funded on Kickstarter in 2016. It exists to bring people together and encourage them to get out of their comfort zones and foster new relationships. We worked closely with their team to create a digital version of the physical game. 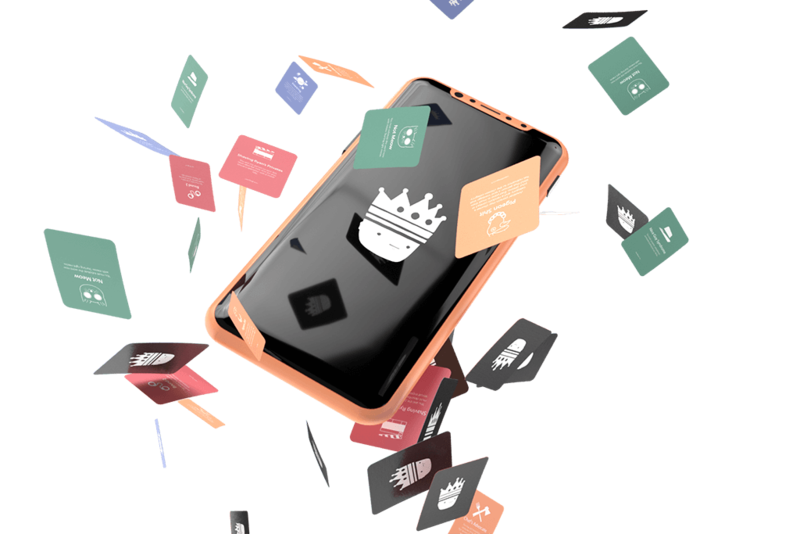 Developing a Cup Of Kings app based on the card game was one of the stretch goals of the Kickstarter campaign. 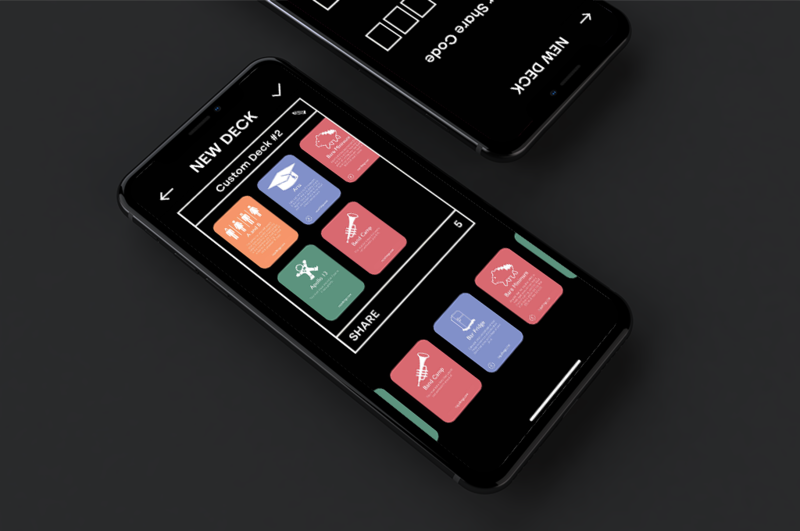 We were tasked with building a tactile app that mimicked physical cards as closely as possible, and implementing a silky smooth user interface. To create the tactile feel of the app, we focused on the subtle ways cards move and replicated this in the animation system. 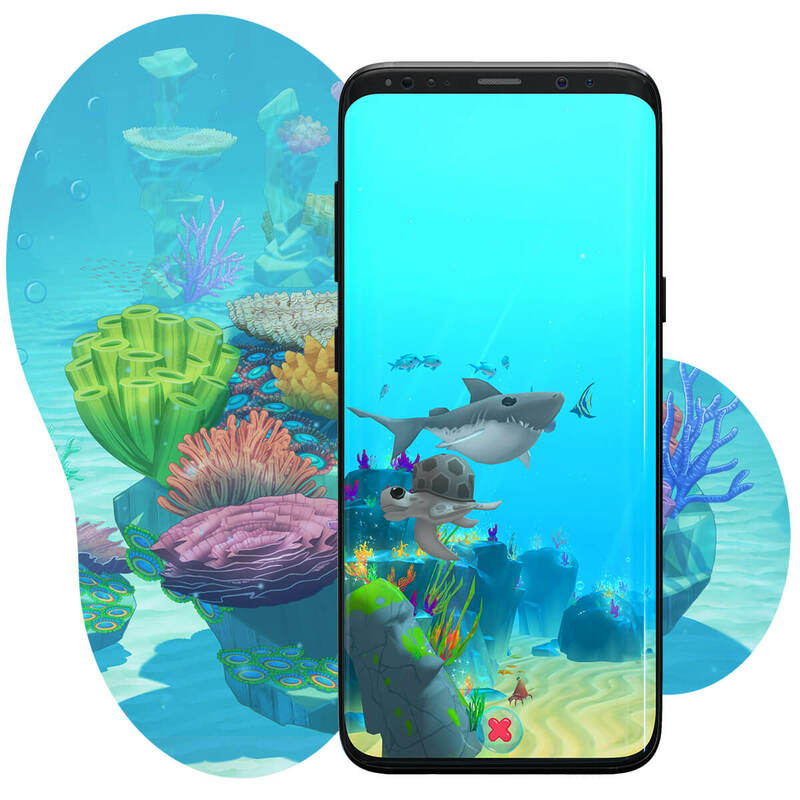 Cards respond to subtle gestures, the phone vibrates when certain cards are drawn, and all the interface elements had a little bit of extra love added that resulted in a juicy user experience. You really have to feel it to believe it. The game features over 150 unique cards that can be combined in hilarious ways. 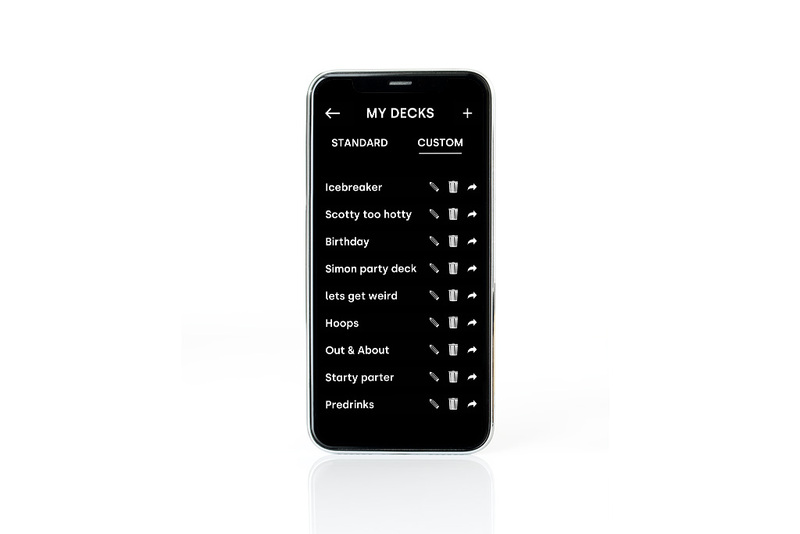 Creating your own custom decks and sharing them with friends was identified as crucial for the app's longevity and viral success. We created an adaptable and expandable system that will work with future expansion packs. One of the best things about apps: they're free to download! The game introduces a large market of potential players to game, and up-sells fans on physical products. 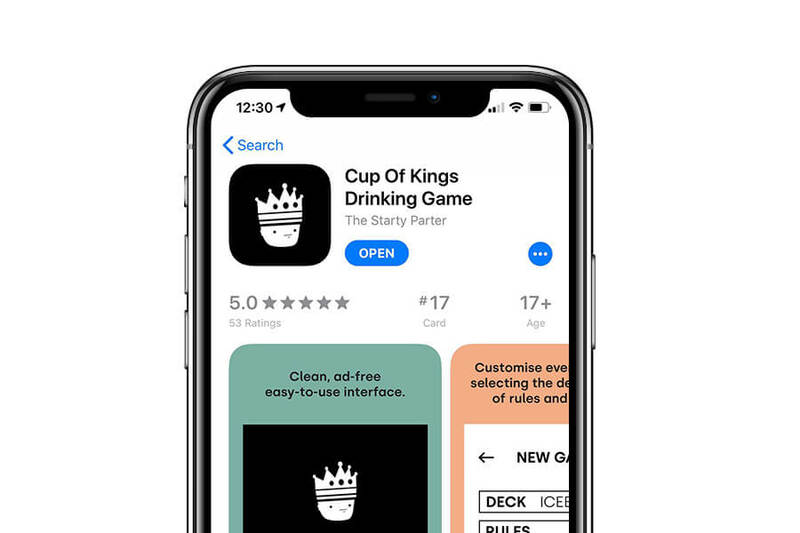 There are several locations throughout the app where players can visit the Cup Of Kings website and purchase cards and clothing. 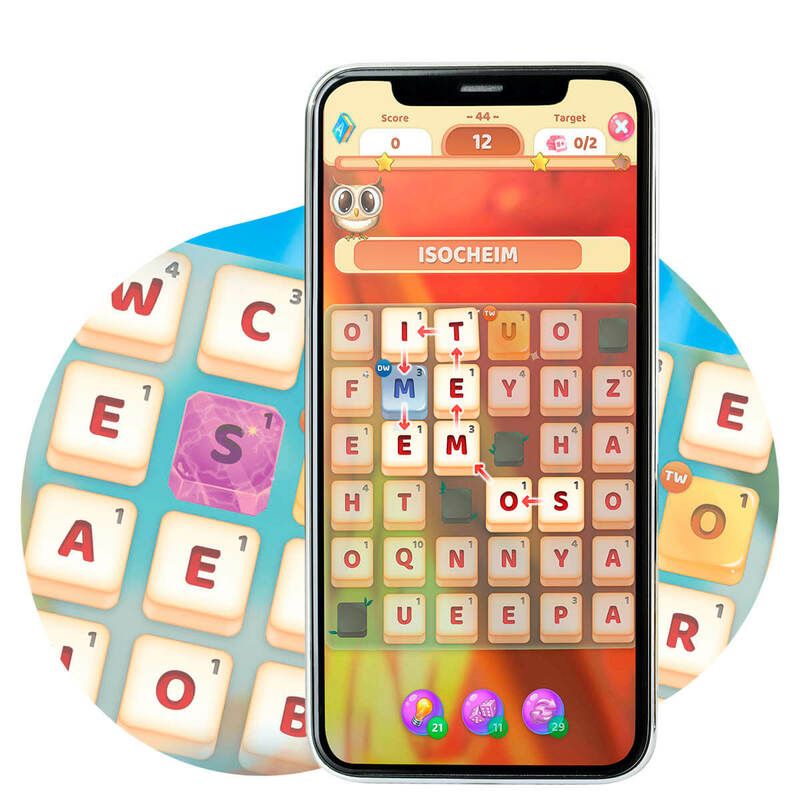 Average rating with over 100 reviews on the App Store and Play Store. Created and shared on launch day. Reached a top rank in the "card" category on Android and iOS. A bubbly underwater gardening game. Love your reef, save the reef.